Help Us Name Our Re-use Shop! 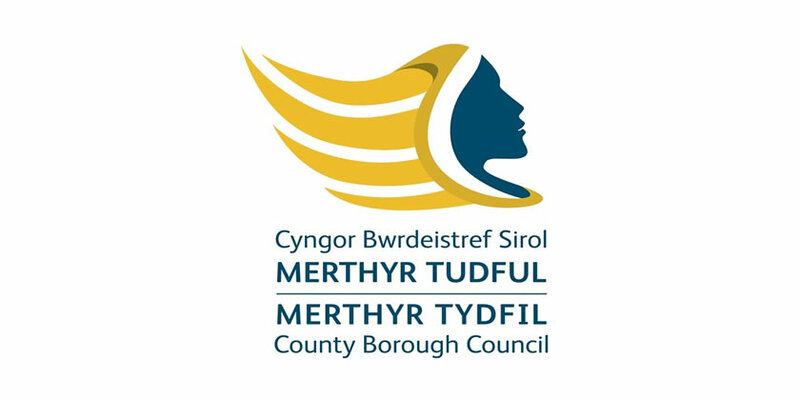 Merthyr Tydfil County Borough Council needs your help! The shop will minimise waste generated in Merthyr Tydfil by diverting useable household furniture and objects collected on the bulky waste collection scheme and those taken to be disposed of at the household waste and recycling centres (HWRC’s) to be cleaned up, repaired and sold on at affordable prices. Please send in your ideas of names to wasteservices@merthyr.gov.uk by Friday 1st February 2019 and a short list of the best ones will be drawn up. The Council will hold an online poll of the best names and the winner will be chosen by members of the public. There is a prize of £50 in vouchers up for grabs for the person who provides the winning name.